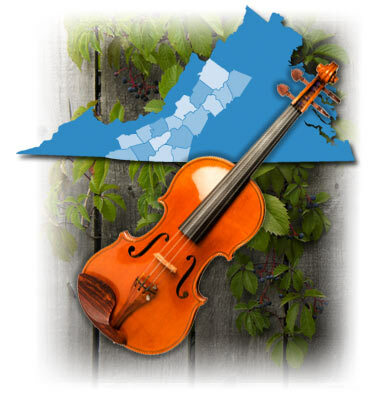 Guide to Traditional Music and Dance Venues - Blue Ridge Mountains of Virginia. The Blue Ridge region mirrors the rest of the nation in hosting an energetic mix of musical styles. Pop, classical, jazz, blues, rock, gospel, country—these are all here. In addition the Blue Ridge has an unmatched legacy of traditional music and dance. These are the songs, tunes, and dances carried on largely outside of formal music instruction or the commercial drive of popular culture. The Virginia Blue Ridge Music Trails guides travelers to the many public settings in which Blue Ridge folk music and dance thrive today.